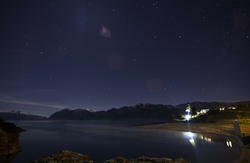 Stay at the Mountain view Backpackers, we are a home away from home style hostel. The hostel is close to the supermarket, movie theater, DOC office to name a few. We offer off street parking and a large garden for you to enjoy and use of a free BBQ. Offering quality accommodation with modern facilities for the traveler looking for a welcoming, fun and enjoyable experience when visiting Wanaka. At the Mountain view your treated as a guest not just a number. 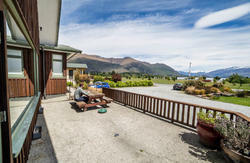 Our 29 bed backpackers is centrally located in the heart of Wanaka just a few minutes walk to the shores of our magnificent lake.We pride ourselves in offering you a clean hostel and friendly service. 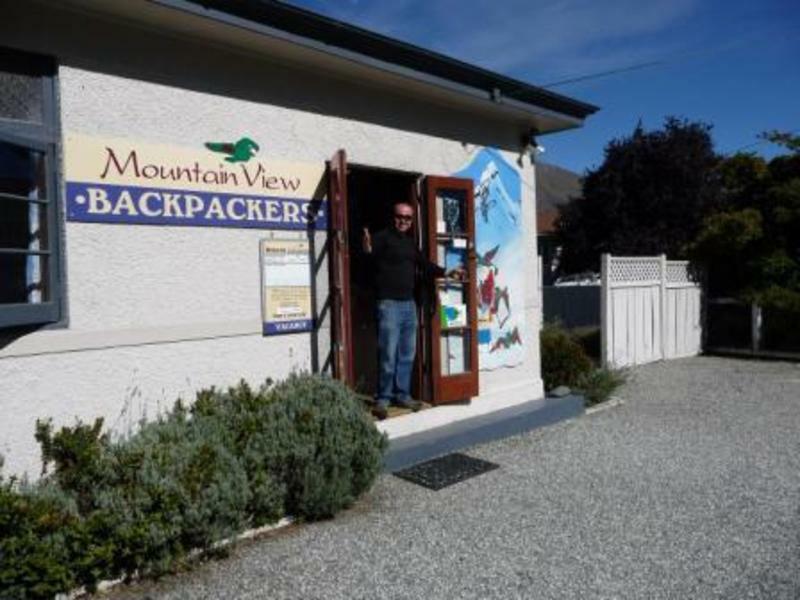 We offer new mattresses, well equipped kitchen, large sunny garden, large DVD library, internet/ wireless internet but to name a few of the benefits you will enjoy while staying at the Mountain view backpackers. 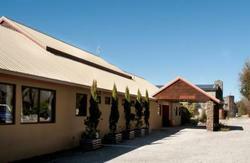 Mountain view backpackers is a sociable hostel that makes an ideal alternative to the larger noisier chains. 5 min walk from the bus stop: Follow Ardmore Street (with the lake on your left), turn right onto Browston then left onto Russell.